Ladies and gentlemen, the Joker. Ah, it’s fine. The Joker doesn’t have a stable backstory anyway. Script? He doesn’t need a script! 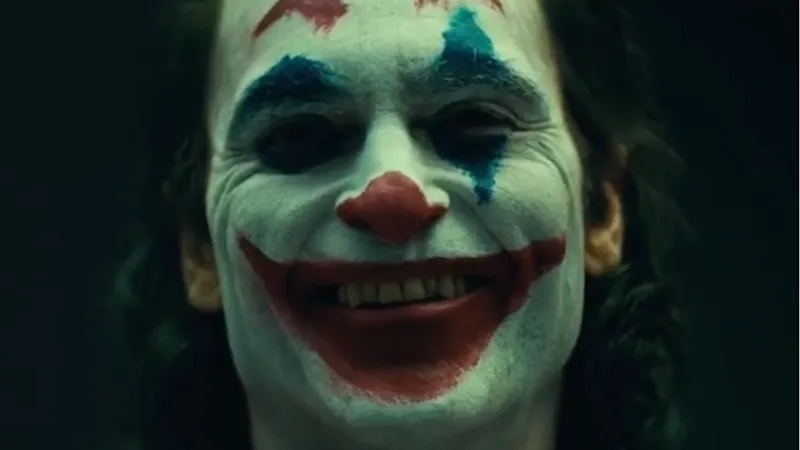 I kid, but: In a recent interview, Zazie Beetz, one of Joaquin Phoenix’s co-stars in the upcoming Joker, directed by Todd Philips, said that the film took a loser approach to its scripting. Before you get antsy, that’s not a necessarily unheard of practice, and sometimes improvisation can do wonders for a movie—like, for instance, the first Iron Man, which was shot in a similarly loose way. What this does tell us about the movie though is that it’s a collaborative effort, a product of the creative vision of the director and his cast. Which, whether good or bad, certainly sounds interesting. Joker is set to premiere October 4, 2019.